Check out more than books at the library. Take home a packet of seeds to grow! Bring in your broken and unused Crayons to be upcycled to use in children's hospitals. Stay in the know! Sign up for the Library's e-newsletter, delivered directly to your inbox, monthly. 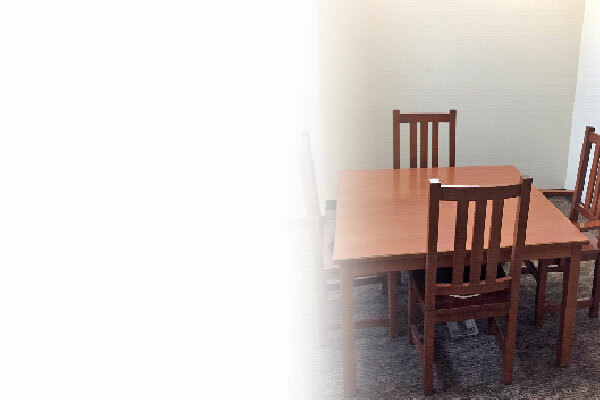 We are piloting FREE study rooms by reservation at the Civic Center Library. 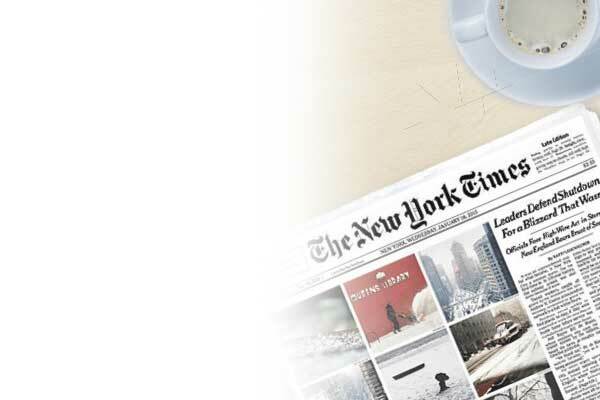 Read the New York Times on your tablet or phone for free from home with your library card. 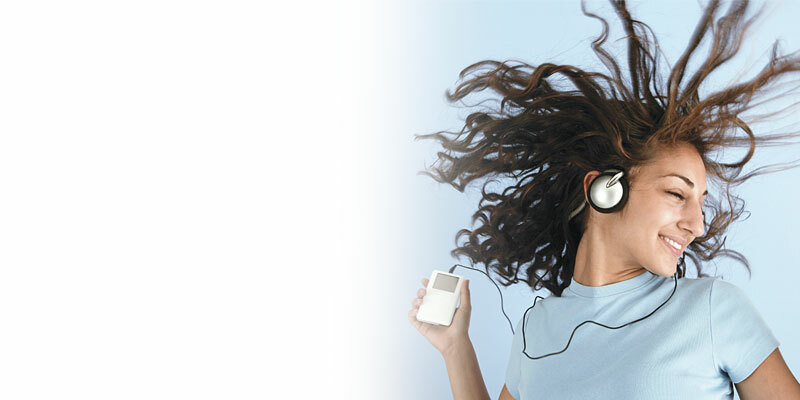 Download free music from your library! Songs are free to keep forever and do not expire. 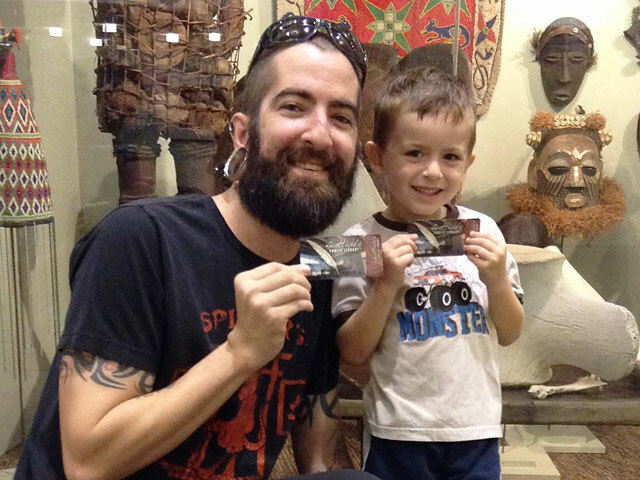 Check out a museum on us! 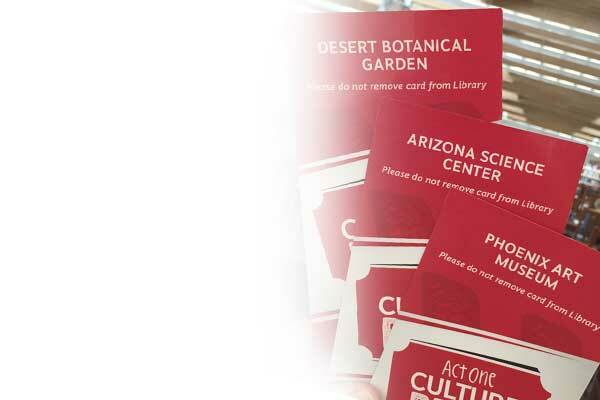 A Culture Pass gives free admission for two people at participating cultural institutions. Check Out a Museum Today! With over 1,500 online courses such as job skills, real estate, and pet sitting, you're sure to find what you need. Find unique and out-of-print books, the latest best-sellers, DVDs, music CDs and more! Get a great gift for your favorite reader at a bargain price. 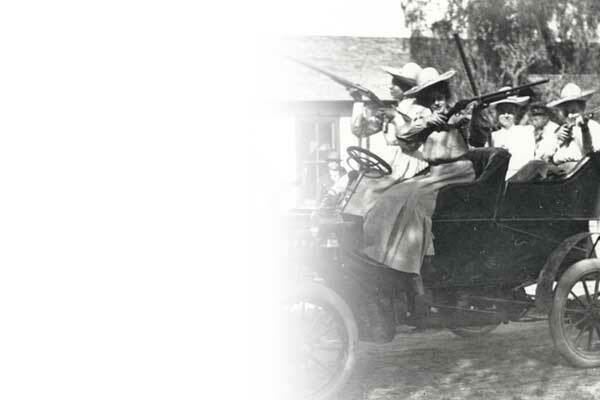 Explore local history through our collection of photos, videos, and historical interviews. 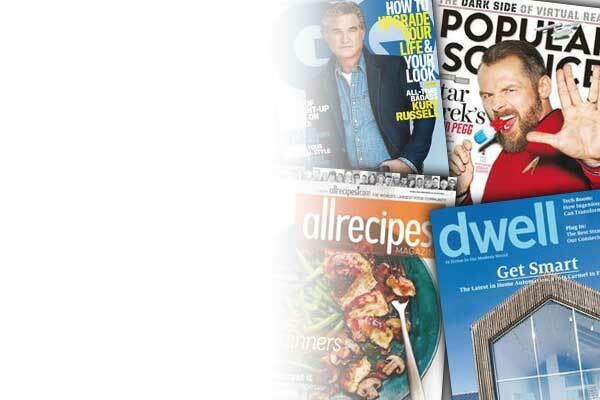 Stop paying for magazines when you can get them for free from your library. We have over 140+ titles for every hobby and interest. 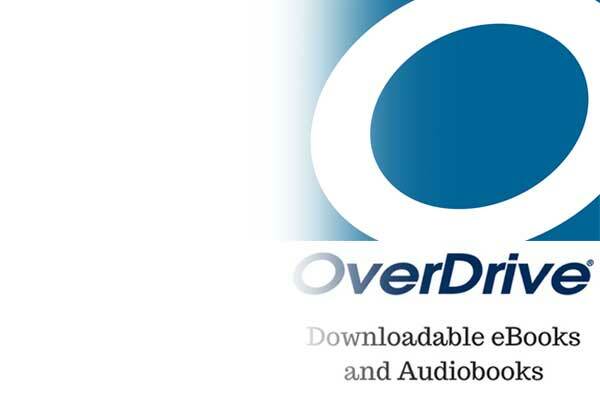 OverDrive features eBooks, Audiobooks and Streaming Movies for all ages. 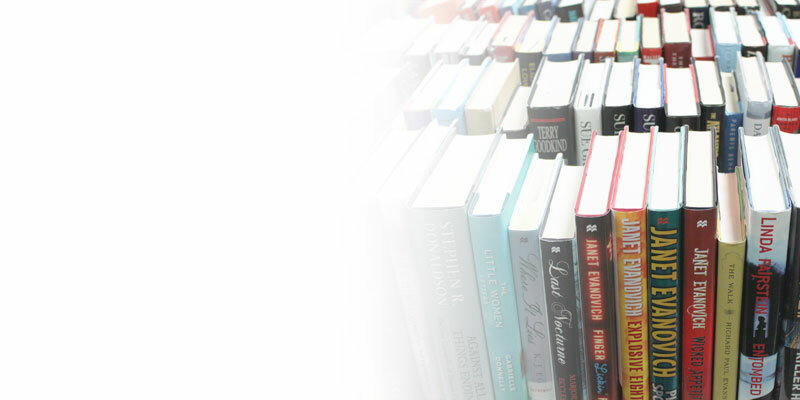 Your unwanted books, magazines and DVDs are sold in our shops, and fund library programs. Need a meeting room for your group or club? 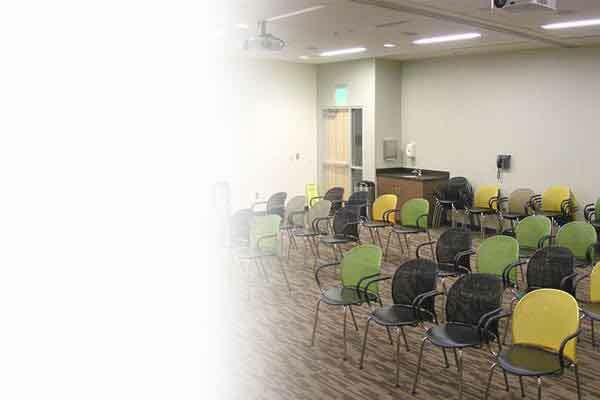 We have meeting rooms that hold 10-300 people. Make your reservation today. 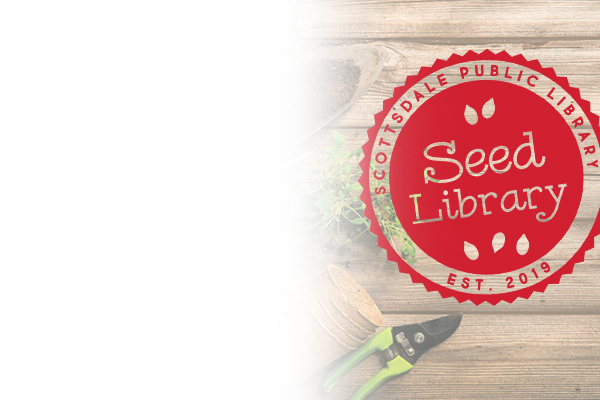 All Scottsdale Public Libraries will be closed Sunday, April 21 in observance of Easter Sunday. 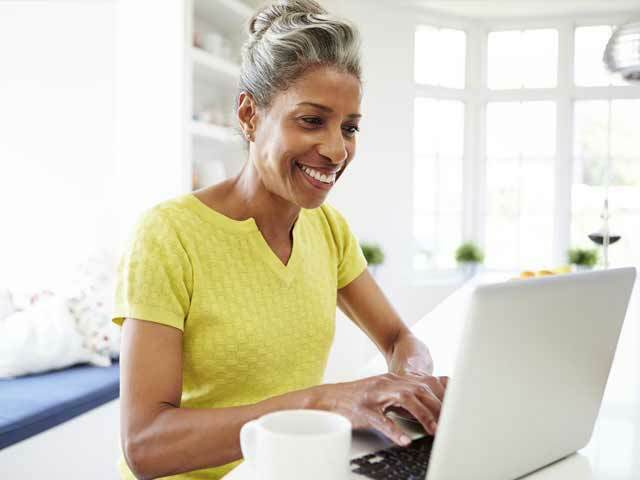 Do you need help downloading books, magazines, or music to your digital device? Visit our Downloadables page to see new online tutorials on each of our online products. Just click on any of the "Learn More" buttons to watch a video on how to use each service. Download five free songs a week AND stream for three hours a day - it's your choice! All you need is your library card to get started. 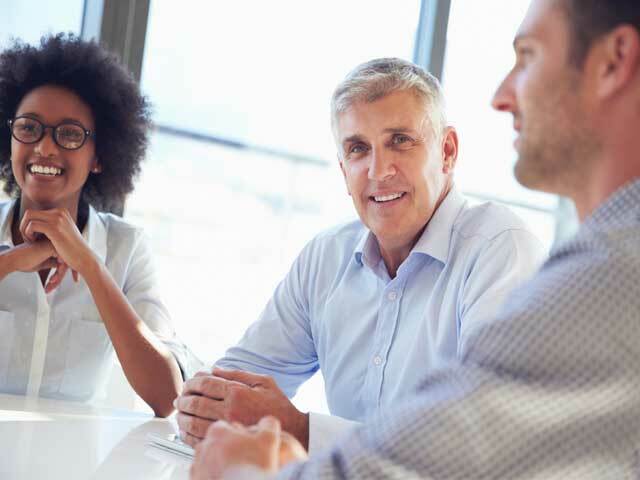 Get business help from business experts. Start your Start-Up or get help with your resume or job search. 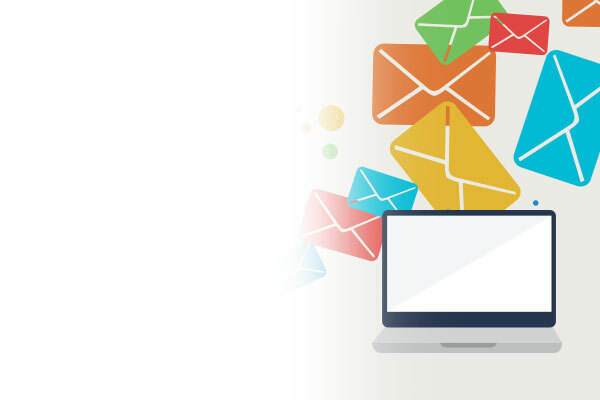 Universal Class offers hundreds of free online continuing education classes by dedicated instructors sharing their knowledge on almost any imaginable topic. 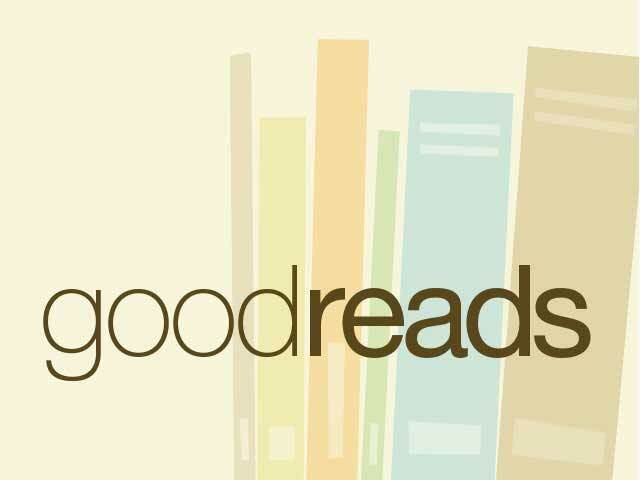 We have thousands of books reviewed on our Scottsdale Public Library staff on Goodreads. 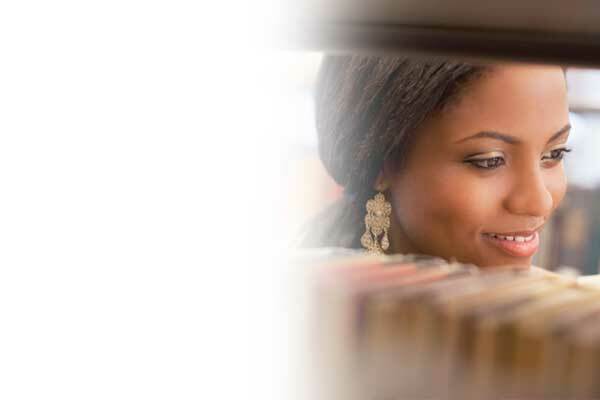 Do you have a great library story to share? We are gathering comments, stories, pictures and more from our customers!